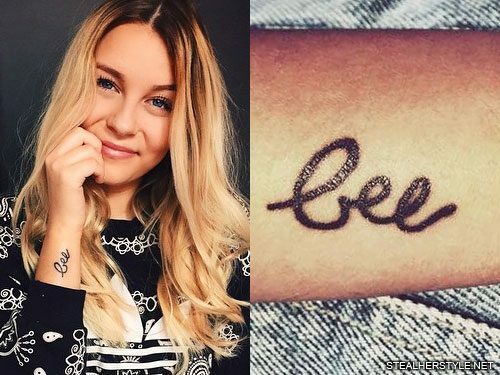 German YouTube star Dagi Bee got this tattoo of her name “Bee” on her arm in May 2015 as a statement of who she is. 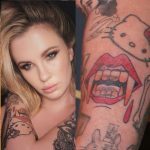 She has said that she will never regret it because even if her career ends, she still feels so lucky to have been able to live out her dream. 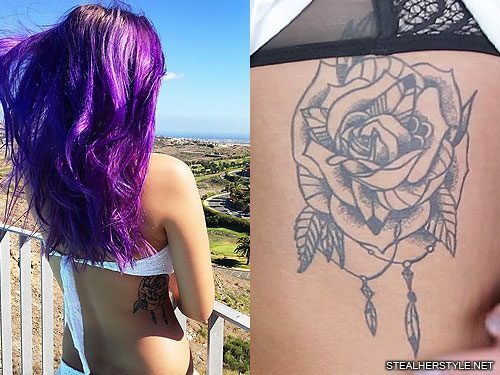 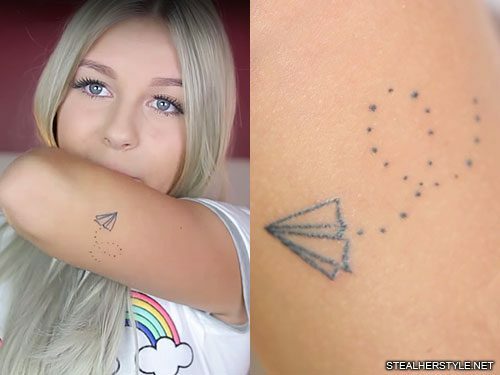 Dagi Bee got her first tattoo in September 2013. 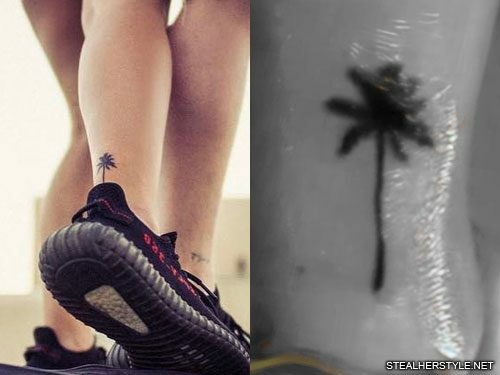 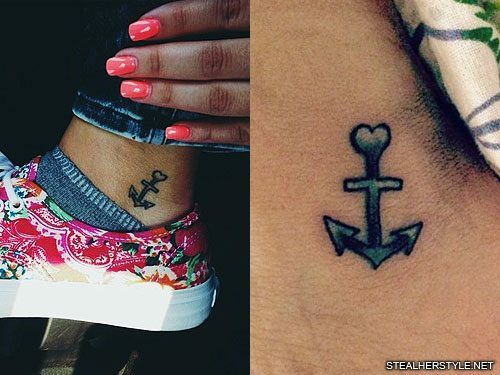 It is an anchor and heart on the inside of her left ankle. 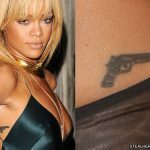 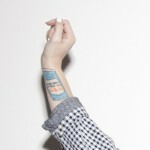 She got the tattoo while in Dusseldorf with a friend. 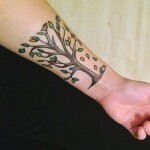 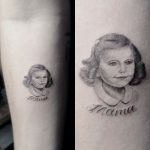 Thought this particular occasion was spontaneous, she had been thinking about getting a tattoo ever since turning 18 and had been debating this particular design. 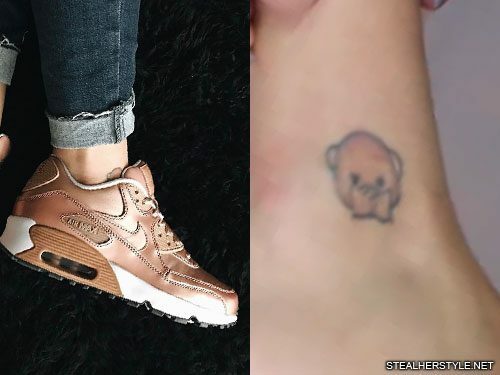 She just needed a friend to give her the final push!